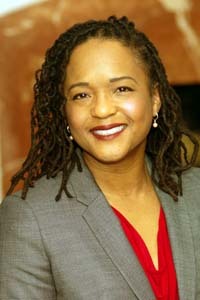 Janice M. Fields, M.D., F.A.C.G., F.A.C.P. Home|Providers|Janice M. Fields, M.D., F.A.C.G., F.A.C.P. Outside of practice, Dr. Fields enjoys spending time with her family.